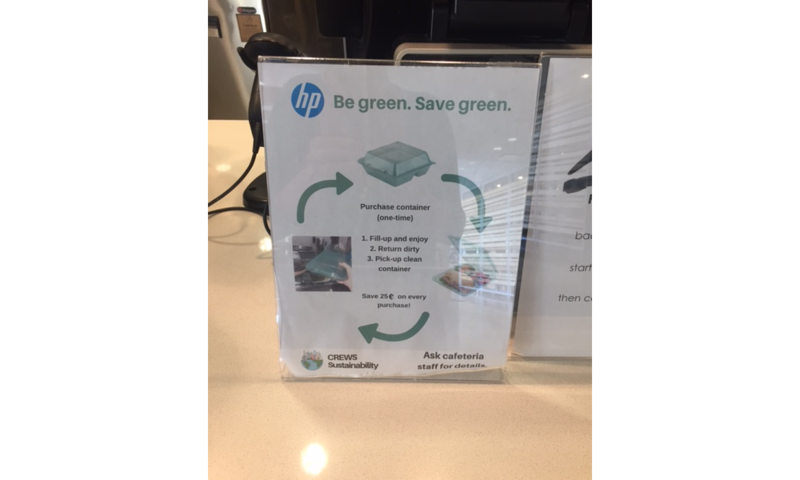 Environmental stewardship is a priority at HP, which has integrated waste reduction solutions throughout its operations, including implementing sustainable procurement practices, the use of reusables in its cafeterias and central composting and recycling collection at all its facilities. 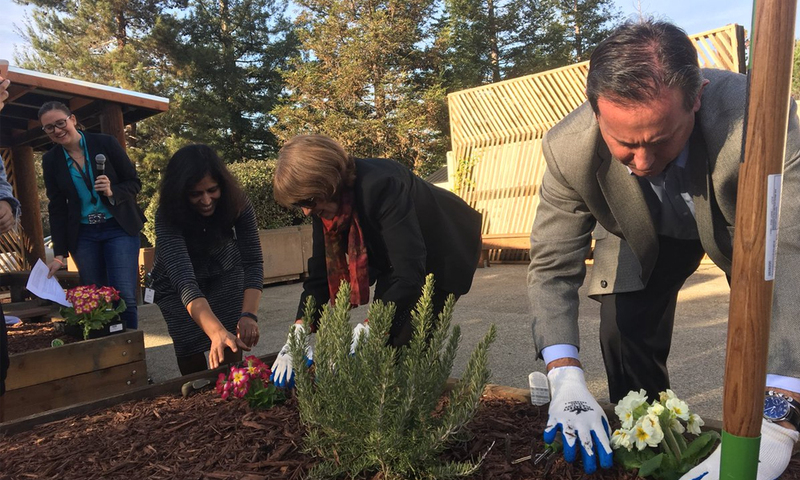 At its corporate headquarters, HP has worked closely with the City of Palo Alto and GreenWaste Recovery Inc. to significantly lower its waste diversion rates and operational costs. HP is the first TRUE-certified technology company in California. Sorting waste to maximize recycling and composting of materials equates to about 96% of waste on campus being diverted from landfills. 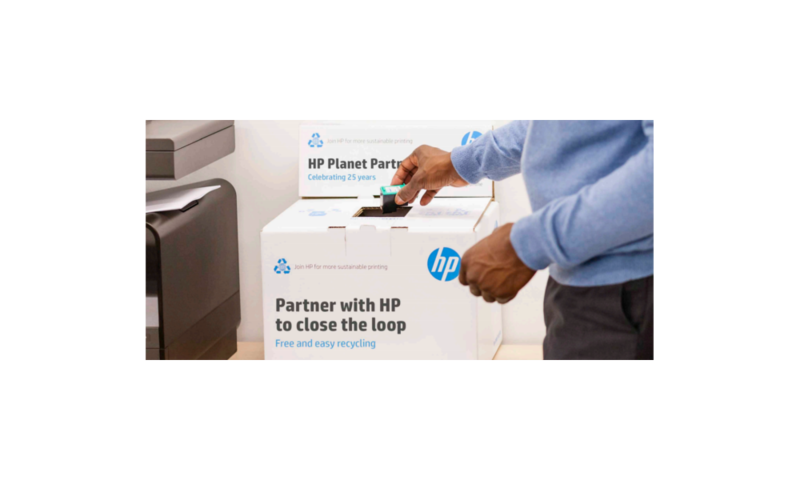 Recycling, composting and decreasing waste sent to landfills has resulted in HP reducing waste hauling costs by more than 20% over the past two years. 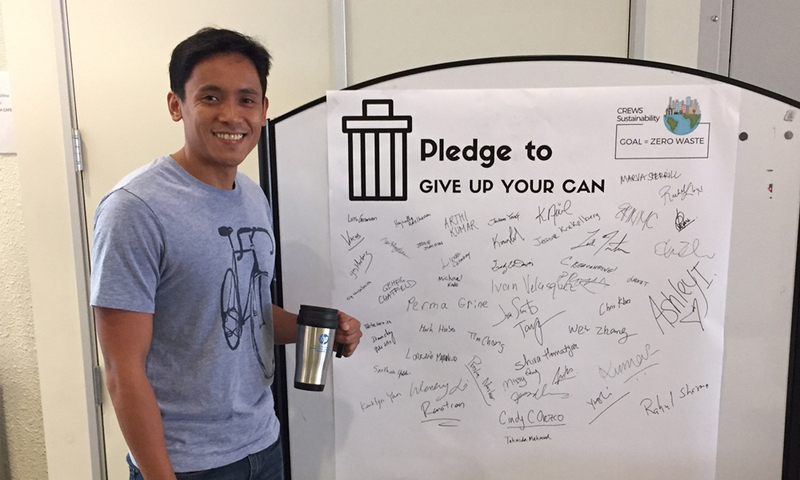 Implementing sustainable practices to reduce cafeteria waste, including reusables, eliminating single-use plastics and donating leftover food from cafeterias. Deploying reuse programs to extend the life of office supplies, furnishings and computer equipment. Hosting employee engagement events, developing educational materials related to the principles of zero waste and starting a new community garden to grow food and herbs for use in the cafeteria. 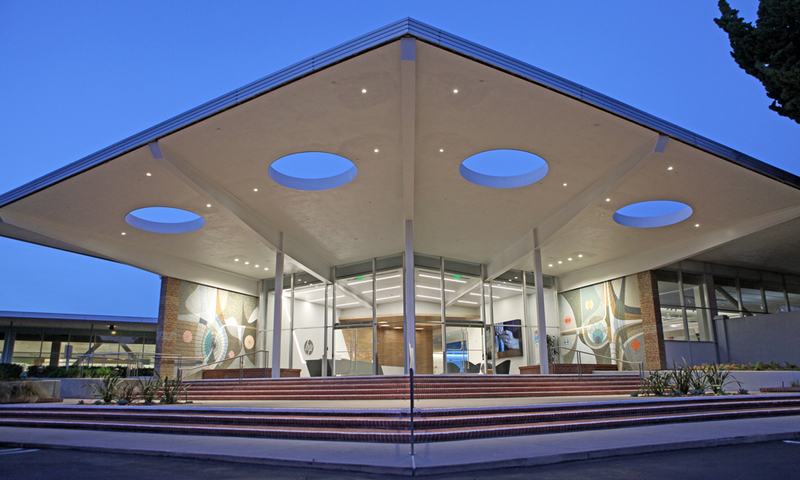 In addition, the company is working to create a zero waste culture beyond its headquarters by engaging with its 59,000 employees on zero waste practices. Activities have included a “no plastic bag” challenge, coastal cleanups and Earth Day events with an emphasis on zero waste.